Welcome to our website, now let’s talk about KTE. We are a professional, flexible and reliable transport company from Romania, active in Europe. We focus on two services: Transport and Trucking. 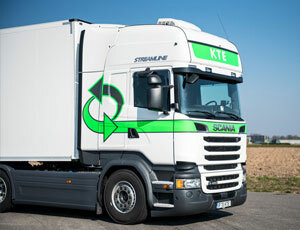 Regarding transport we can help you for FTL, Ambient as Temperature Controlled, across Europe. Our clients can rely on us, get value for money and may expect trend setting solutions. 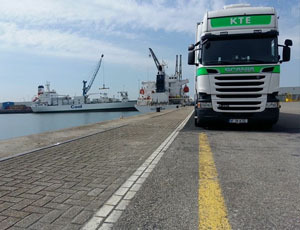 Knowhow of the European transport market, that is KTE. We are using our experience and expertise in all our operating activities. We built a network with our long term partners to expand and complete our international network. 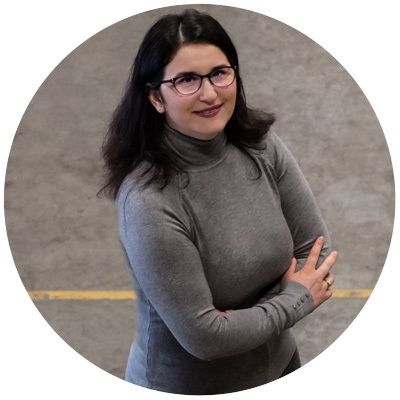 Our team of enthusiastic and experienced employees is working in a no nonsense organisation, driven by quality, efficiency and customer focus using short and clear lines of communication to be proactive to you, our customers and partners. We are the right choice for reliable and professional services. 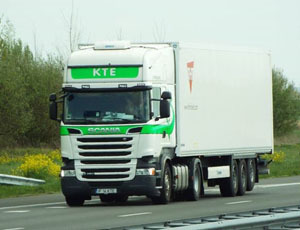 KTE is founded in 2015, is a new entity that has been established by transport experts. Your product deserves our full attention. For us, quality goes without saying and quantity is not a problem. Thanks to our experience, we are up to date on the many factors that can influence transport and we are prepared for them. We strive for perfection and are only satisfied when your product is delivered safe and sound to the satisfaction of both sender and recipient. As a Logistic Service Provider you optimize the supply chain and transport flows. We bring in the trucking capacity for your trailers to be at the right location, at the right time. We will arrange a truck and driver, and trailer if needed. So there is no need for you to invest in (extra) equipment or drivers. We anticipate on growing or slowing volumes. Whether it is the one time delivery you need done, or you are looking for professional and commercial trucking service, we can assure you of the best services at and competitive prices. Our logistics professionals are always available to help you with any further and detailed questions you might have about our trucking services. 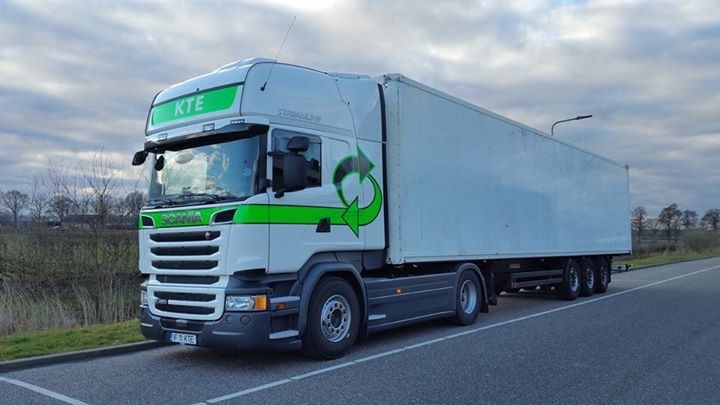 KTE provides specialised temperature controlled services, covering transport temperatures between minus 30 degrees Celsius to plus 30 degrees Celsius throughout Europe. The vehicles are equipped with security systems, GPS track&trace and 24/7 visibility to our dispatch by computer or app connections. Our fleet of modern euro 6 tractor units and trailers are in very good condition to make sure your load arrives stress less, on time at its destination. Our Temperature Controlled Transport is used for Fruit, Vegetables, Dairy products, Fresh food, Flowers, Plants. Our team of cargo experts are available to help you with any questions. We will make the quote that suits your budget and expectations. We are the right choice for reliable and professional services. We are a young and highly dynamic transport partner. Despite the fact that we started out in 2015, the transport world holds no secrets for us. 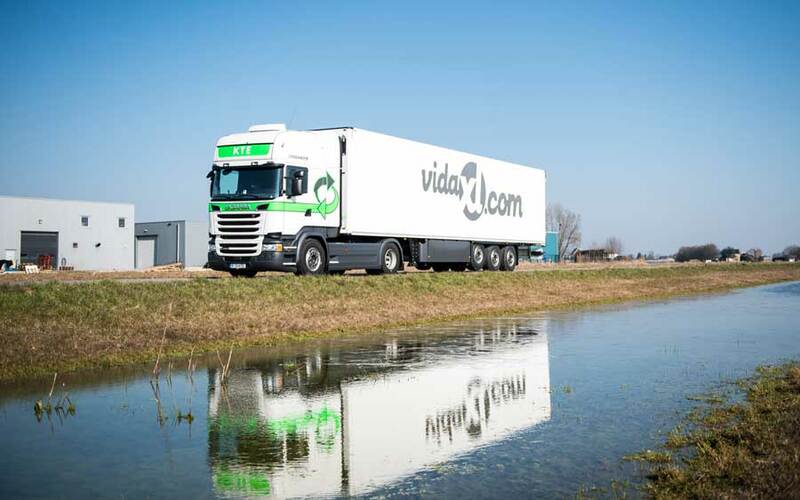 Our specialities are Trucking, e-commerce and Conditioned transport in Europe, with daily departures seven days a week. Our team consists of well trained and neat drivers. They make sure your transport runs smoothly. All our drivers are very experienced. 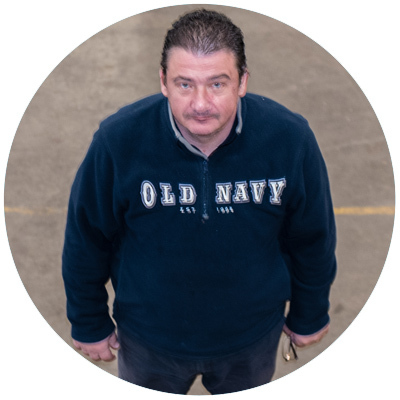 All our employees carry out the core values of the business. They are involved, flexible and motivated. 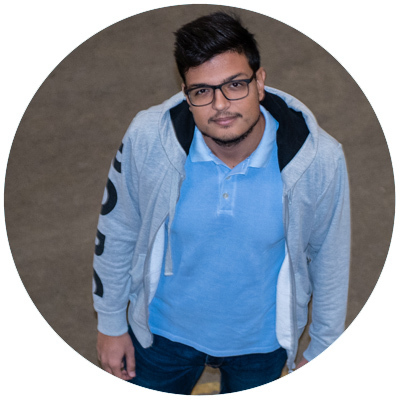 Are you looking for a Transportation internship? Transportation internships are the best way to bridge the gap between going to school and landing great job. Here at KTE you can learn from experienced professionals. Does this sound interesting to you? Contact us now! 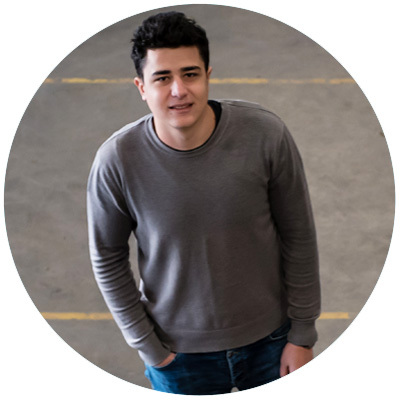 Our team of enthusiastic and experienced employees is working in a no nonsense organisation, driven by quality, efficiency and customer focus using short and clear lines of communication to be proactive to you, our customers and partners. 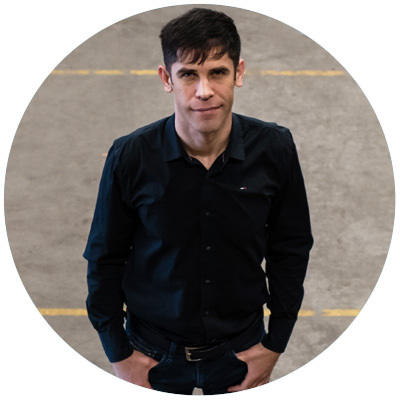 I invite you to contact me so we can discuss our possibilities for your transport situation.